562. Monsters Like Hearing the Police Say, "This is a 3,000-year-old Egyptian Mummy exhibit. They just don't get up in the middle of the night and walk off by themselves," after the monster has already gotten up in the middle of the night and walked off by itself. Home Stuff Monsters Like 562. 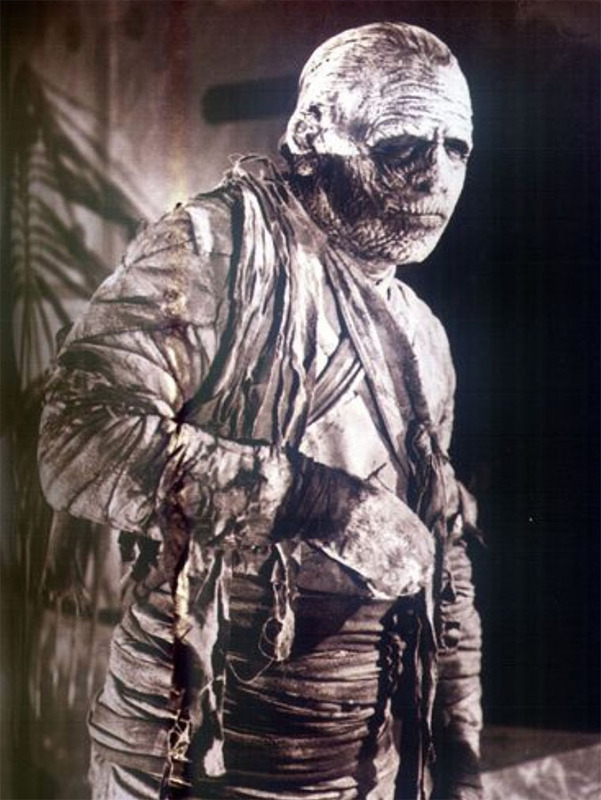 Monsters Like Hearing the Police Say, “This is a 3,000-year-old Egyptian Mummy exhibit. They just don’t get up in the middle of the night and walk off by themselves,” after the monster has already gotten up in the middle of the night and walked off by itself. 562. Monsters Like Hearing the Police Say, “This is a 3,000-year-old Egyptian Mummy exhibit. They just don’t get up in the middle of the night and walk off by themselves,” after the monster has already gotten up in the middle of the night and walked off by itself.